This one (1) day course is designed for those who have entered and/or are about to enter the construction and civil engineering industry as a member of the workforce. 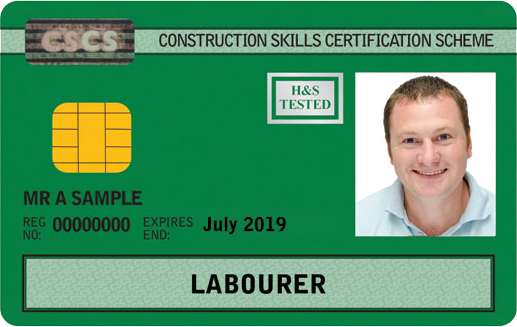 This Special CSCS CARD Training Course is only available on first come first serve basis. An assessment of 25 multiple choice questions is taken at the end of the course with the minimum pass mark of 18 out of 25 for the course.